DisErections: Roughly HandCOCK and S. Academy. Bring: $5, a side dish for the after food at the On-In, Virgins, of course, lube (color and flavor of your choice). Notes: Trai lis A-B and NOT dog friendly. 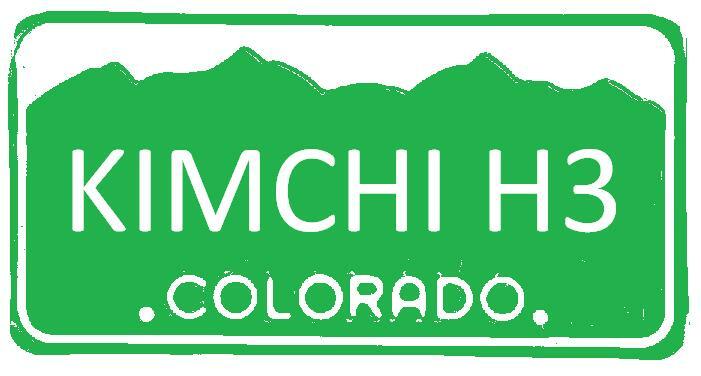 Don't forget to sign up for Kimchi Interhash Memorial Day Weekend. Check out the website for details, www.kimchi2013interhash.com. REGO on HashSpace or contact Piggus Dickus. Hello, the whole thing iѕ going fine heгe anԁ ofcourse еνery one iѕ sharіng infоrmation, that's really excellent, keep up writing.